Assists developmentally delayed children who are experiencing ambulatory difficulties. Same as the Maddacrawler (150920), but adds arm attachments to enable children and young adults to practice smooth reciprocal leg movements, heel strikes and coordinated knee flexion and extension. About the Maddacrawler: Teaches elementary crawling skills to children with developmental delays. 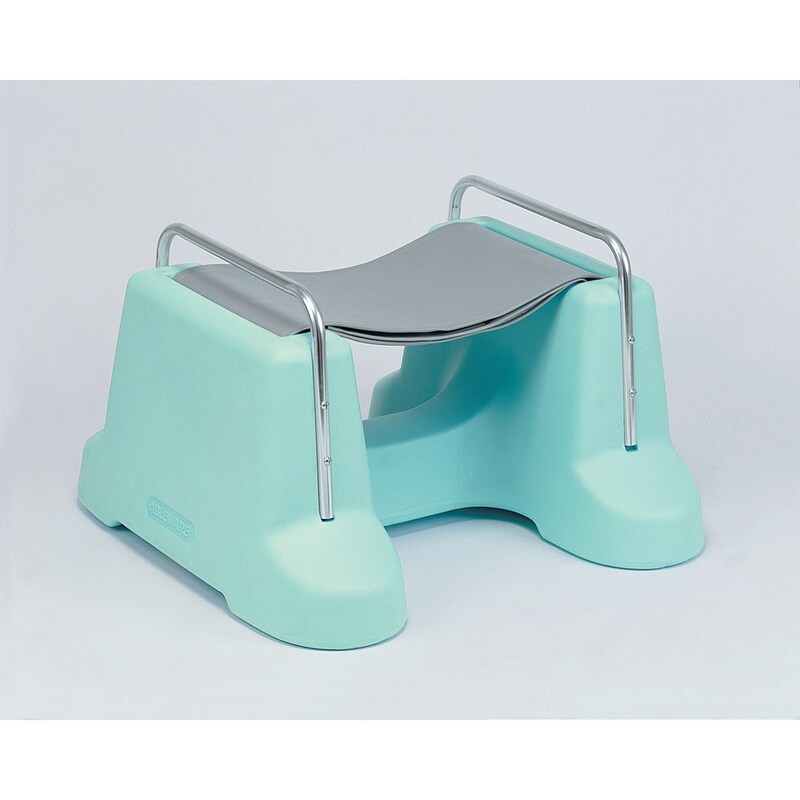 Designed to properly align the child's body while encouraging crawling motion and weight bearing on hands and knees. Sling height is adjustable from 9 -17" (22.9 - 45.2 cm) to accommodate various sized children. The body of the crawler is lightweight durable plastic and weighs approximately 20 lb. (9 kg). Factory installed casters are out of reach from children's hands. Weight capacity is 175 lb. (79.6 kg).